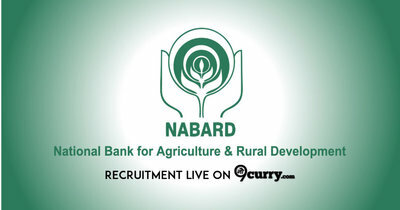 NABARD News / Updates 2018: Here are some of the very important updates and news regarding recruitment drives being conducted by NABARD - NABARD - National Bank for Agriculture and Rural Development. The recent updated published related to the organization is - Development Assistant Pre Exam Date 2018. NABARD Development Assistant Pre Exam Date 2018: NABARD - National Bank for Agriculture and Rural Development has announced Date of Exam for Development Assistant and Pre Examination which will be held on 29 Sep 2018. NABARD Assistant Manager Exam Date 2018: National Bank for Agriculture and Rural Development has notified the Preliminary Exam will be held on 19 May 2018.